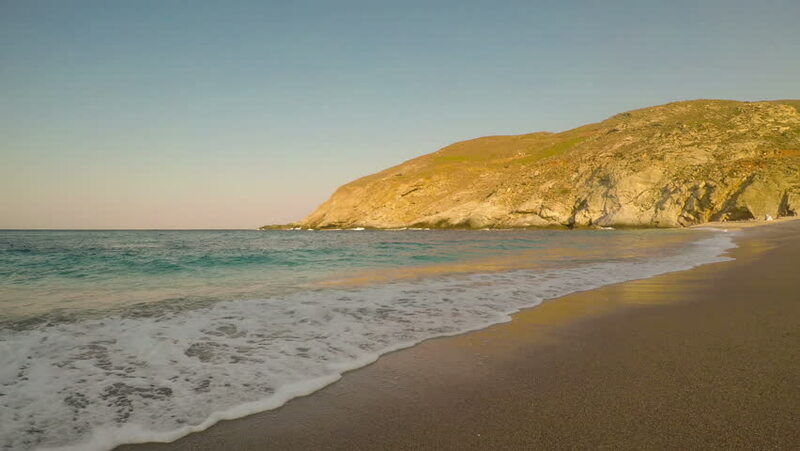 View of Zorkos Beach in Andros island in Greece. A beautiful touristic destination. 4k00:17Aerial view of a coast near the rocks at sunset. 4k00:30Aerial. Rise above the beach Luz in Lagos.